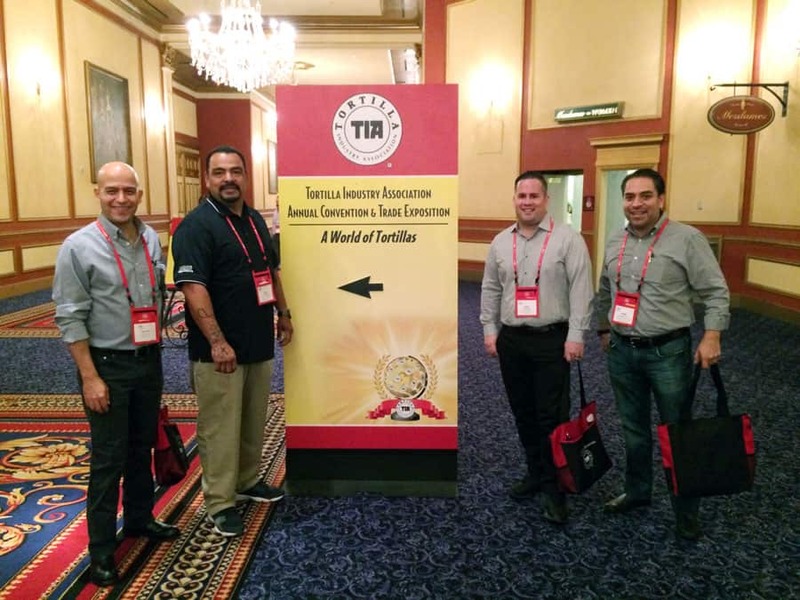 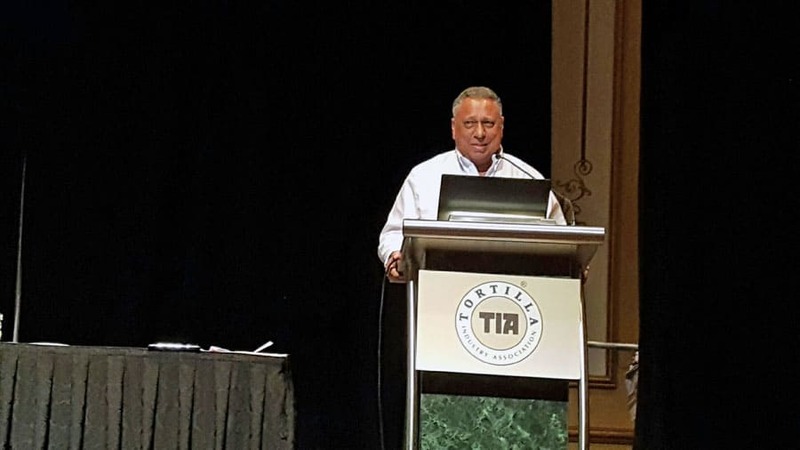 The TIA (Tortilla Industry Association) 2017 Annual Convention it’s coming to an end today in Las Vegas with a positive vision of the future of the industry, showcasing new technologies that will help the products’ development. 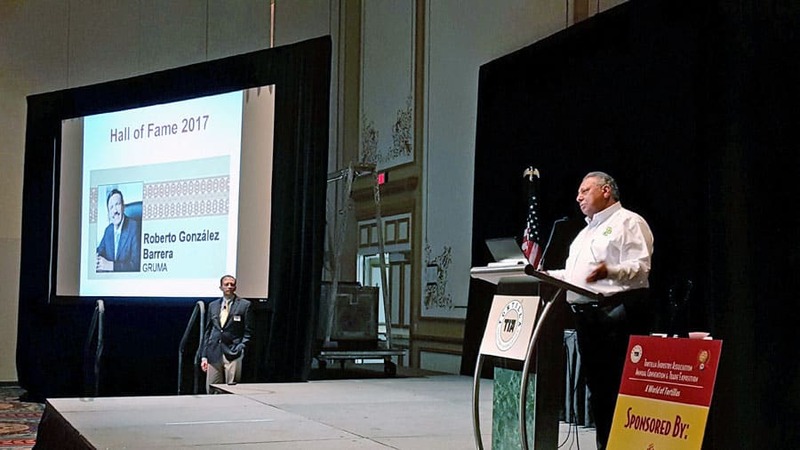 MASECA was present at the TIA Convention 2017 / MASECA estuvo presente en la Convención de TIA 2017. 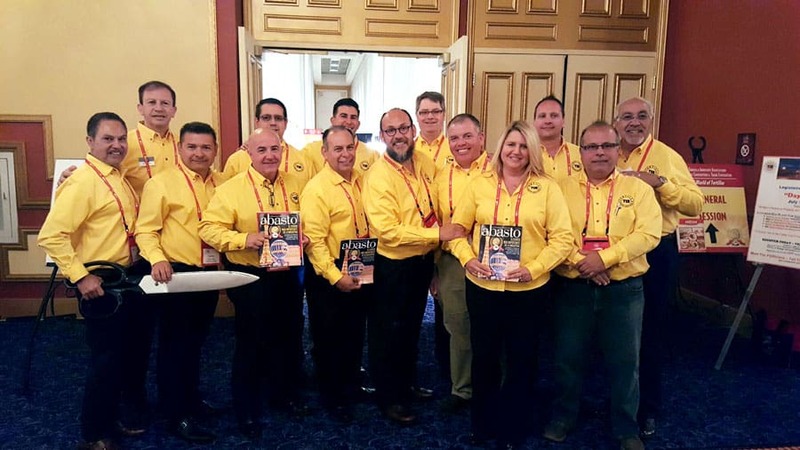 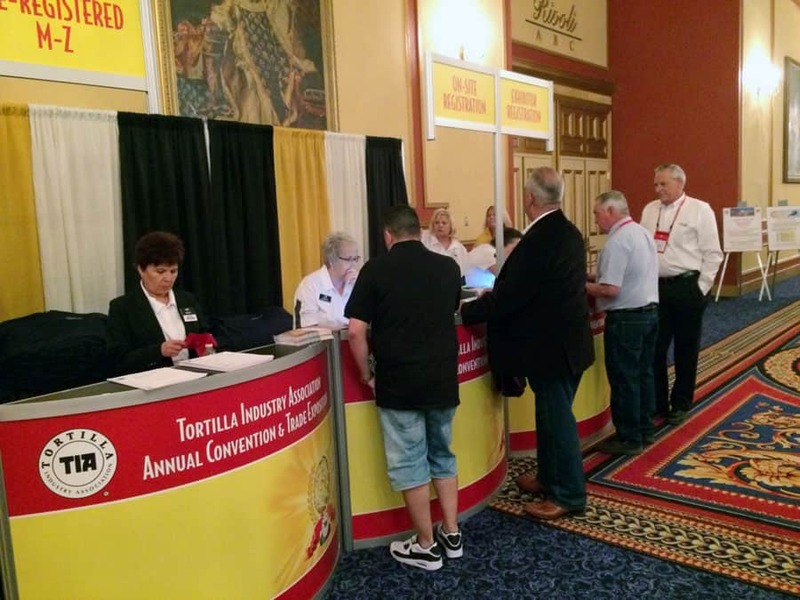 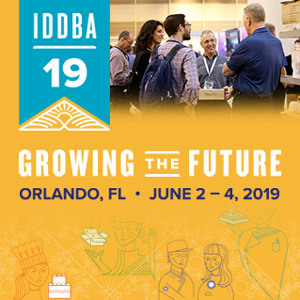 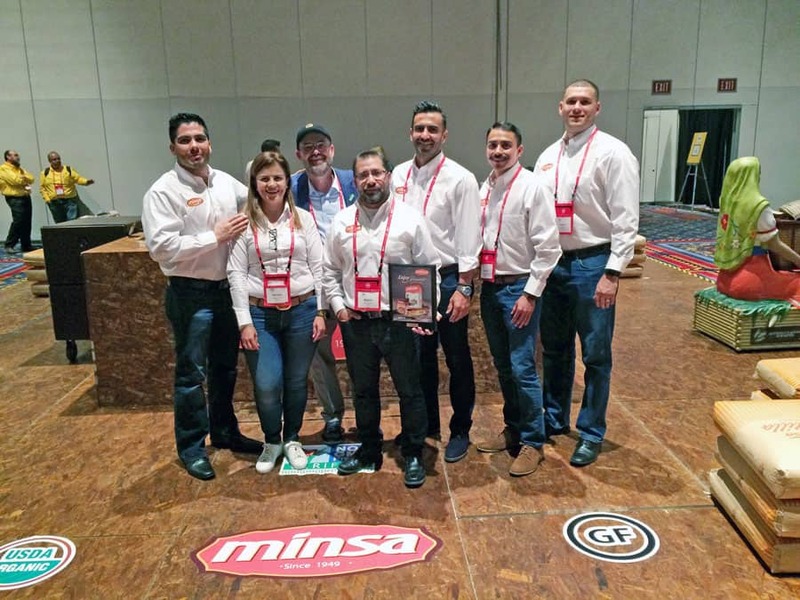 Interest in the Tortilla Industry in the United States continues to grow, which was reflected in this convention’s turnout, with a rise in this year’s attendees in comparison to last year’s event. 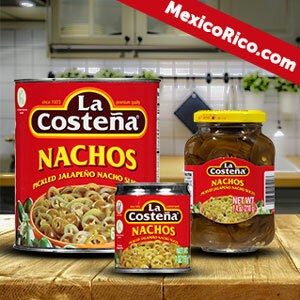 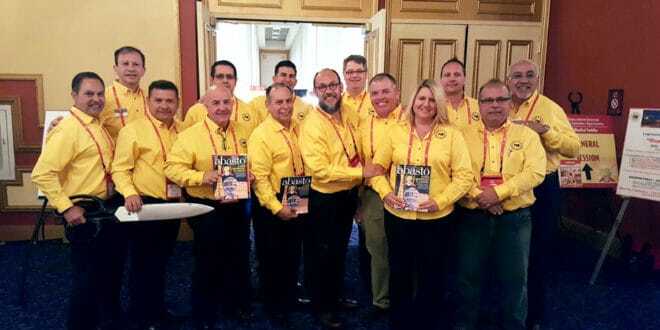 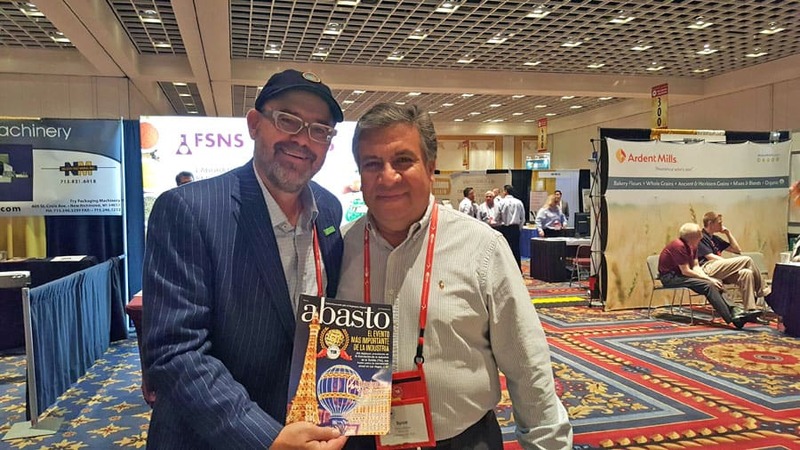 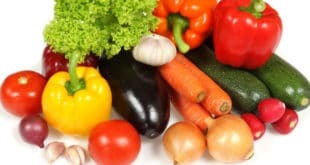 “The Tortilla Industry is only seeing growth, which is something very positive and consumers will continue to have excellent prices with the tortillas, the prices are stable and the new machinery will lower production costs,” said Dan Calhoun, Abasto Magazine Publisher who is in Las Vegas covering the event. 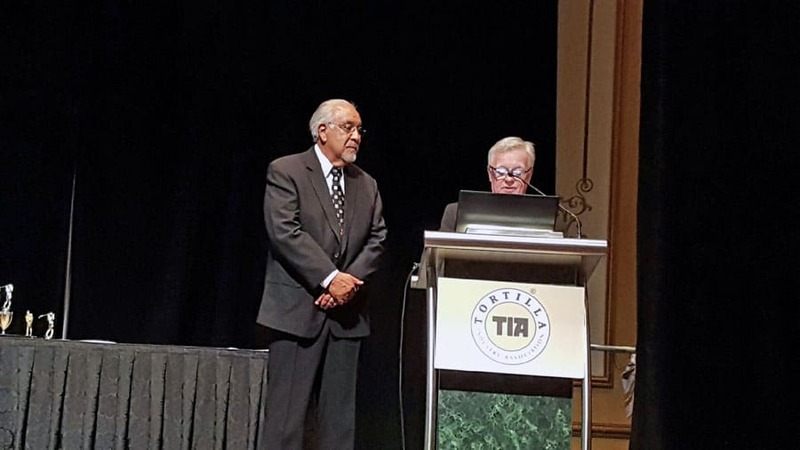 These people were recognized in the TIA Hall of Fame for their outstanding job in the Tortilla industry during the TIA awards, sponsored by MINSA Corp., the pioneers in the development of industrialized corn flour, John Pence from J.C. Ford Company; Gus Gutierrez, owner of Tortillas, Inc.; and Juan Antonio Gonzalez, CEO of GRUMA Corporation. 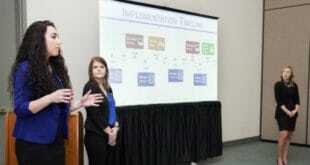 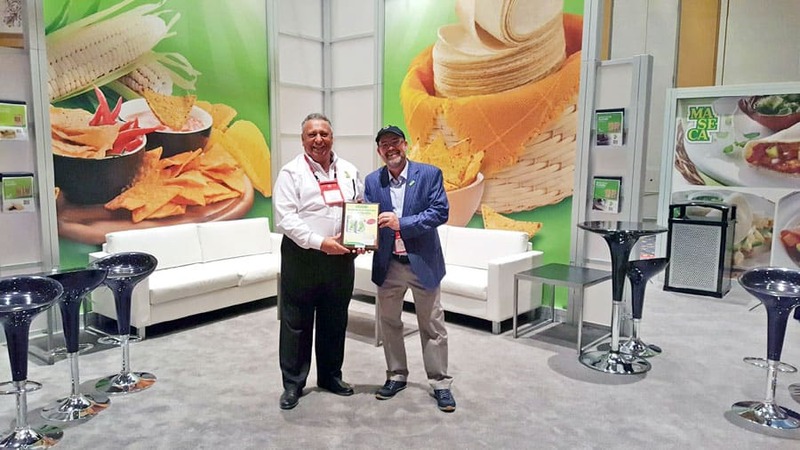 Within the Convention’s agenda, attendees had the opportunity to assist educational sessions to learn advances and new methods in the manufacture of tortillas, the challenges and solutions of their gluten-free processing, as well as different topics, including Legislation, trends in the retail market, and industry work with banks and crisis management. 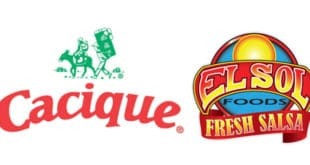 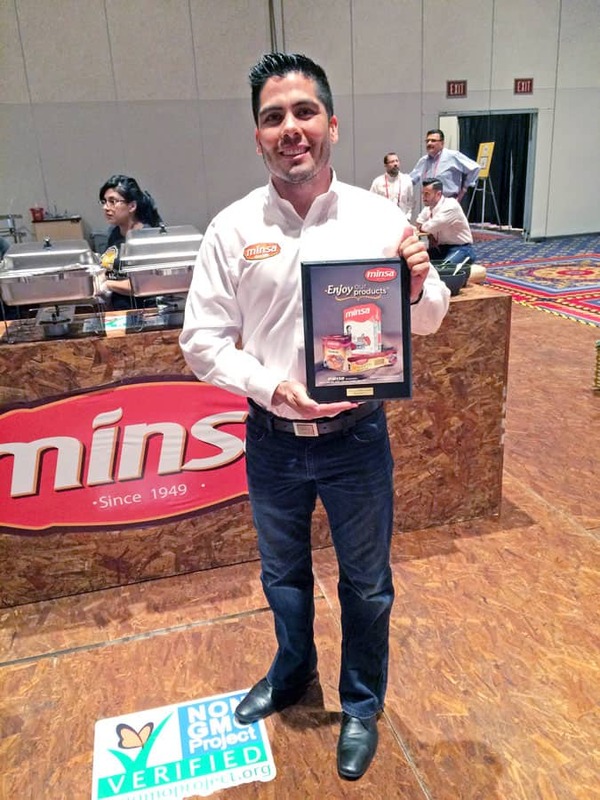 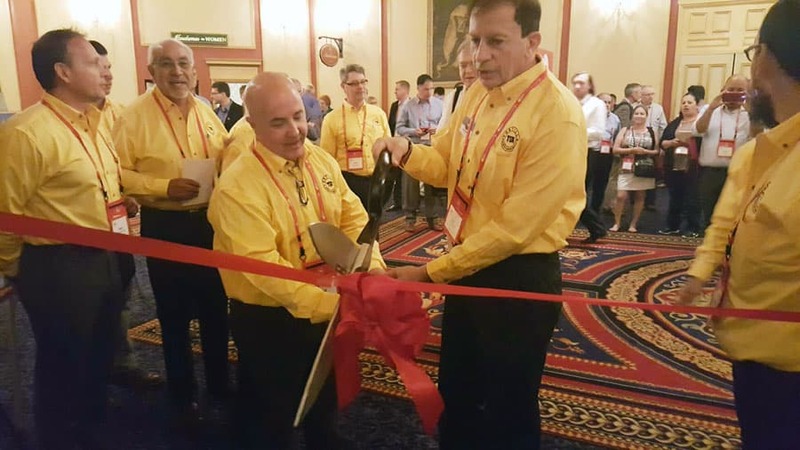 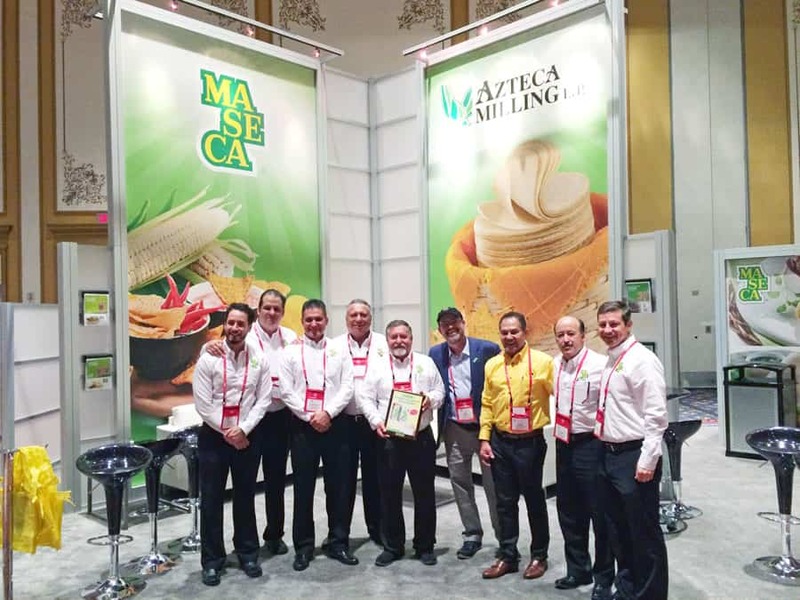 More than 80 exhibitors had the chance to showcase their products, share their experiences and get in contact with other colleagues of the Tortilla Industry in the Exhibition hall of the Paris Las Vegas Convention Center. 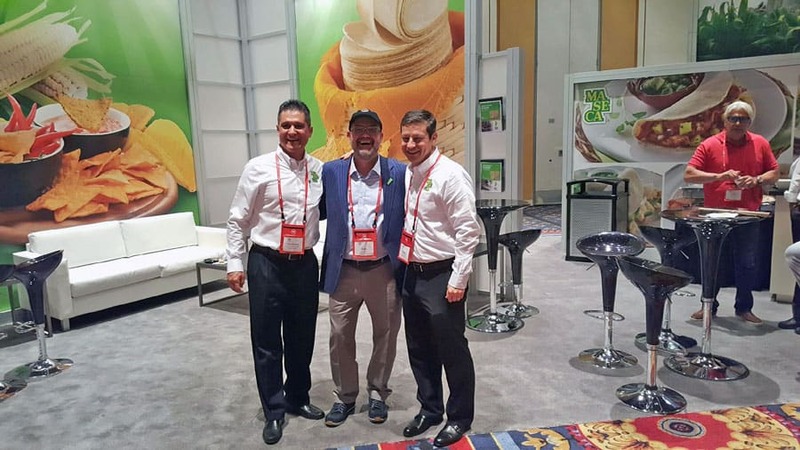 ANTAD (The National Association of Self Service and Department Stores in Spanish) from Mexico was also present with their manager Manuel Alvarez. 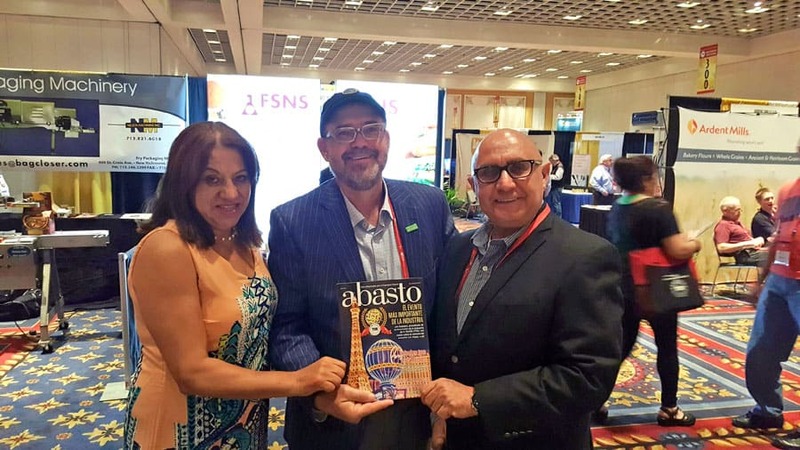 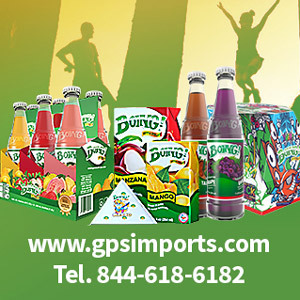 ANTAD is one of the most important organizations from our neighboring country that has more than 27,000 establishments of the retail trade.